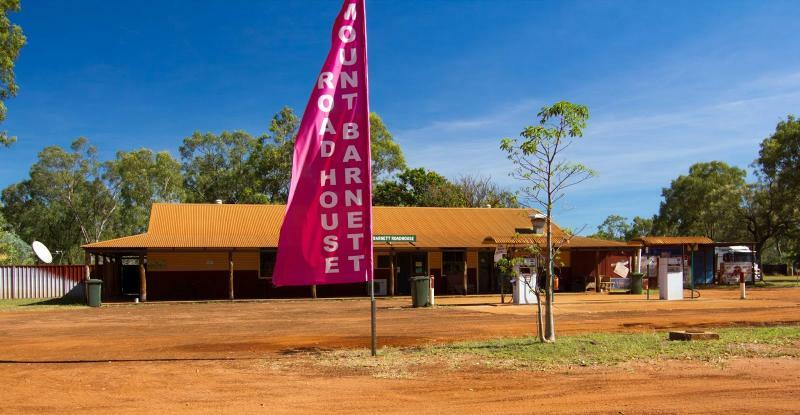 The Mt Barnett Roadhouse is the entrance point for visiting Manning Gorge. 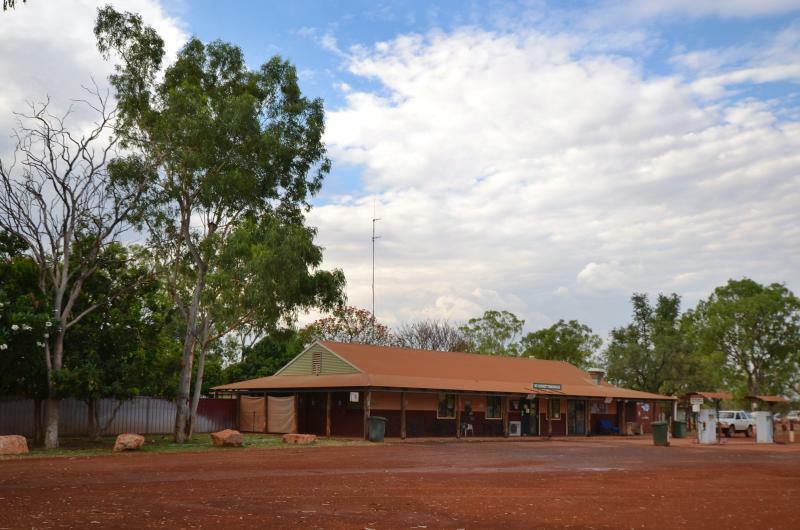 The campground is a short drive from the roadhouse and the walking trail to Manning Gorge starts from here. Enjoy a freshly cooked breakfast to start your day, join us for lunch or come in for an afternoon snack and enjoy a real coffee too.